Xiaomi Redmi 4 Announced, A Super Affordable Helio X20 Deca Core Powered Phone! 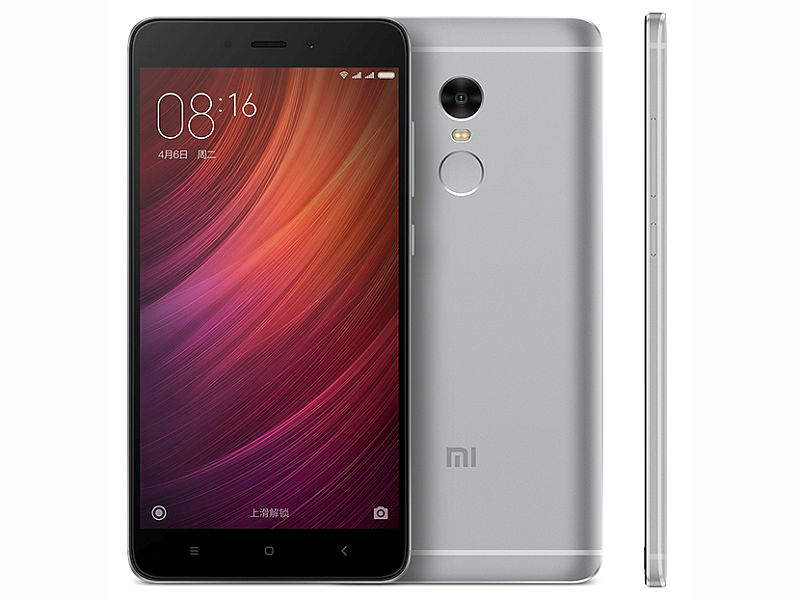 Home / mobile / news / xiaomi / Xiaomi Redmi 4 Announced, A Super Affordable Helio X20 Deca Core Powered Phone! Xiaomi has officially announced their latest handset earlier in the form of Redmi 4. It's a one-of-a-kind handset that boast close to entry level price tag with upper midrange specs and build. Please officially bring this here in PH! The Xiaomi Redmi 4 highlights a sleek metal unibody design, 5.5 inch 2.5D full HD screen, and the powerful Helio X20 deca core processor by MediaTek paired with Mali T880 GPU. It also goes with ample 2 / 3 GB RAM, either 16 / 64 GB of expandable to 128 GB storage, and large 4,100 mAh of battery capacity charge-able via USB Type C connector. The handset is also equipped with a 13 MP main camera w/ f/2.0 aperture and PDAF and a 5 MP w/ 85 degree wide angle lens in front. It's also complete with LTE w/ VoLTE, fingerprint scanner at the back, Bluetooth, GPS, and dual SIM slots. The base 2 GB RAM / 16 GB ROM variant is priced at CNY 899 (Around 6.2K Pesos), while the 3 GB RAM / 64 GB ROM edition will retail at CNY 1999 (Around 8. 3K Pesos) only. A game changer? There's a chance!